Migraines can happen to the best of us for whatever reason. It’s kinda hard to concentrate with a jack hammer going off in your head. Thankfully this freebie will help get rid of that mental heavy machinery. 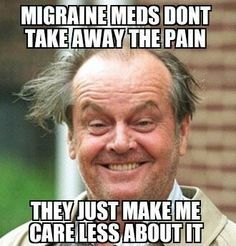 You can get a free sample migraine relief from Stop Pain for a limited time. We posted about Stop Pain before and they always seem have limited quantities so apply ASAP if interested.